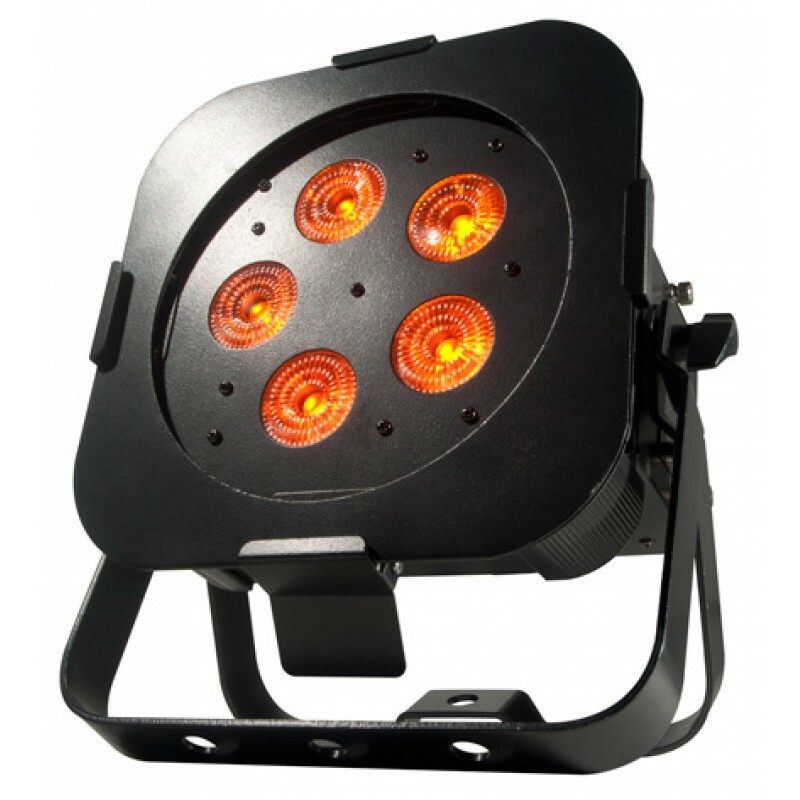 New to our rental inventory, the Wifly Par QA5, Rechargeable battery operated LED Par fixture, adds wireless DMX control so you can change color, dim and strobe all with out wires. Master / Slave function allow one light to control the rest with out need for additional controller. 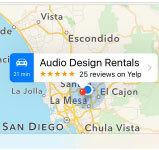 Can be set to any color or change to the beat of music. Up to 8 hours battery operation.